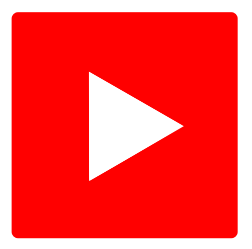 Smooth fine lines and wrinkles, add volume, and look younger. 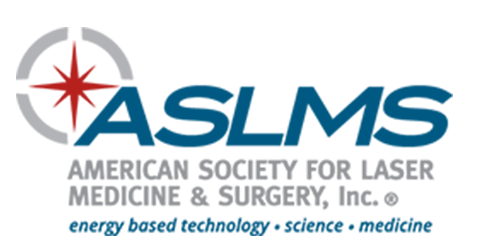 Reduce wrinkles, age spots, fine lines, brown pigmentation, rosacea, and fine blood vessels. 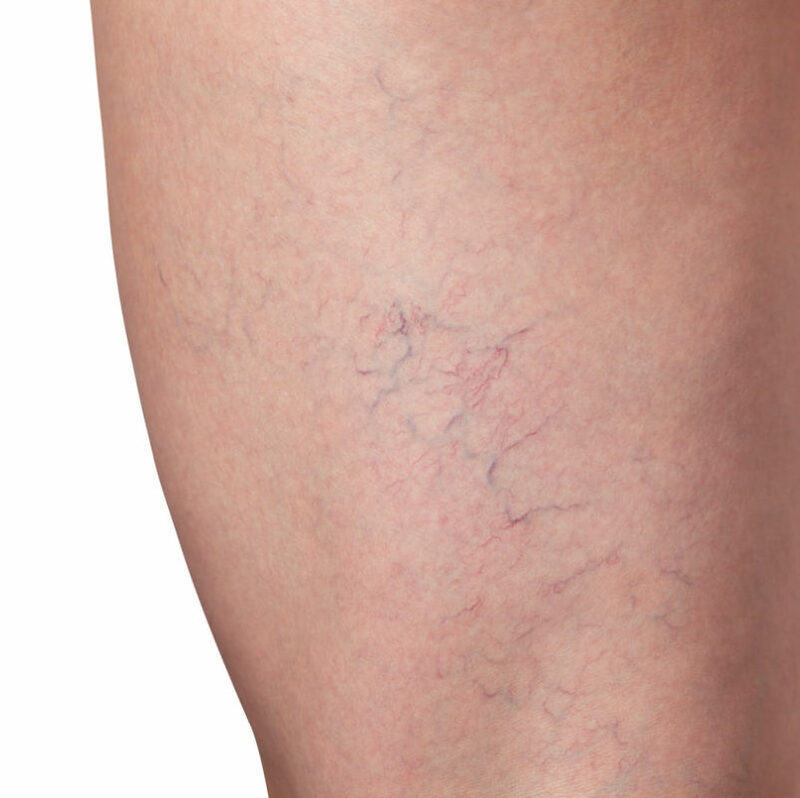 State of the art treatment for the rapid elimination of unsightly and painful leg veins. 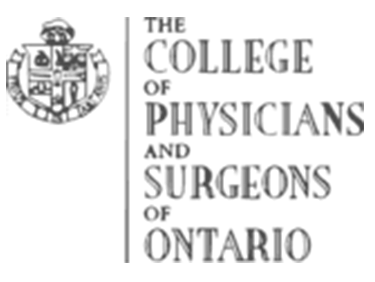 At Kawartha Skin Care we offer state-of-the-art non-surgical cosmetic treatments. 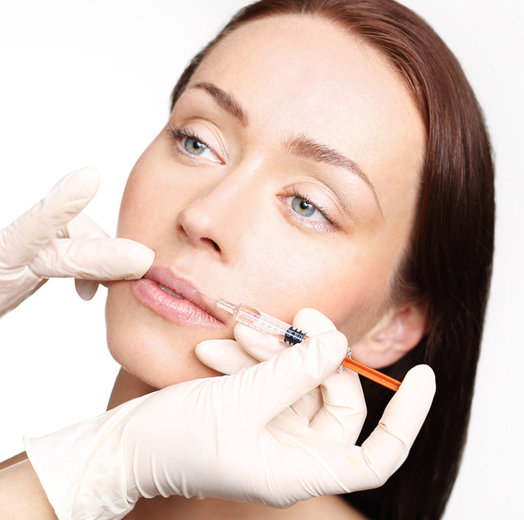 Our focus is on helping you look your best - without looking fake, plastic, or overdone. 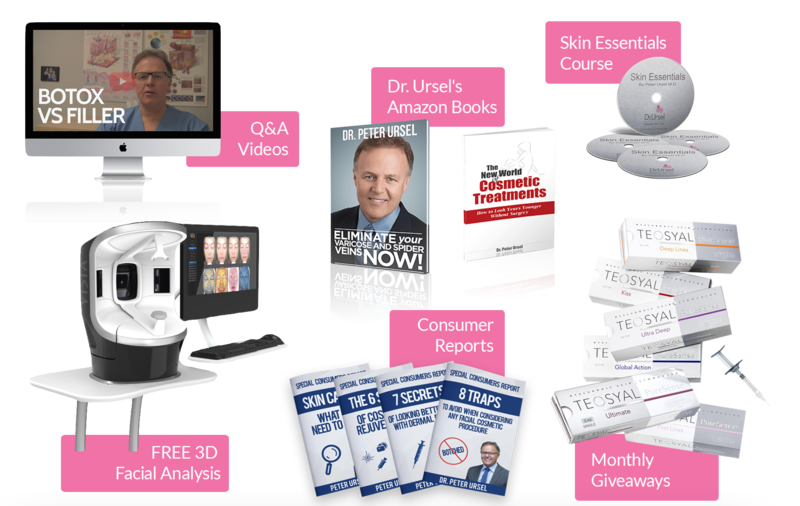 Whether you're suffering from unsightly or painful leg veins, unwanted wrinkles, aging skin, or just want to look younger, more natural and refreshed, Dr. Ursel and his staff can help you. 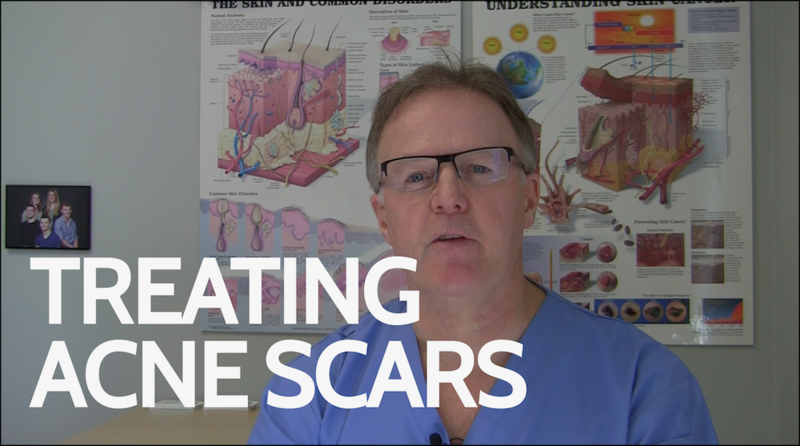 Dr. Ursel explains how to treat acne scars in Lindsay. 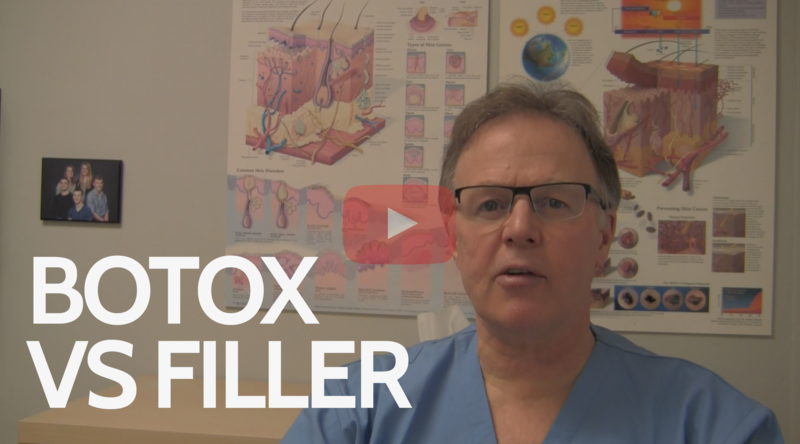 Dr Ursel explains the basic differences between Botox and Filler. 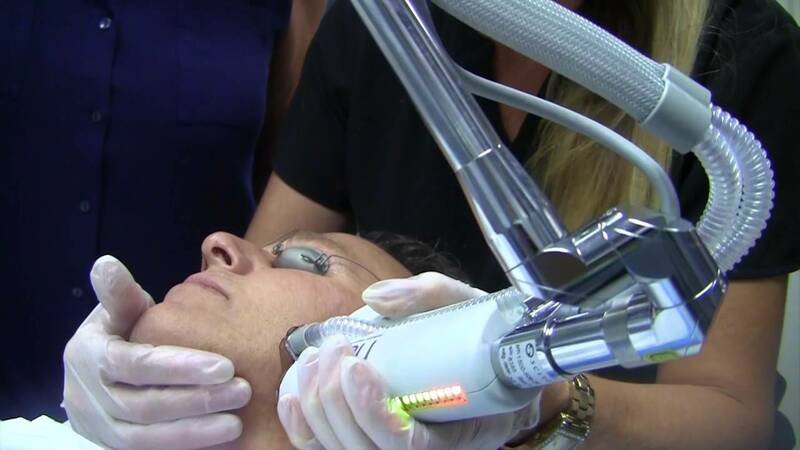 Watch as Dr. Ursel gets a halo treatment. 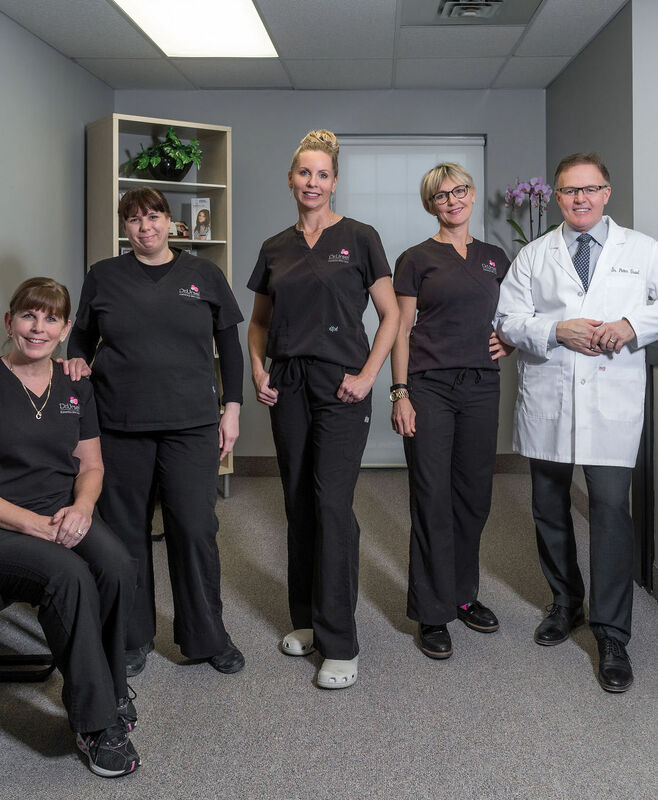 At Kawartha Skin Care we offer state-of-the-art non-surgical cosmetic treatments with a focus on helping you look your best- without looking fake, plastic, or overdone.